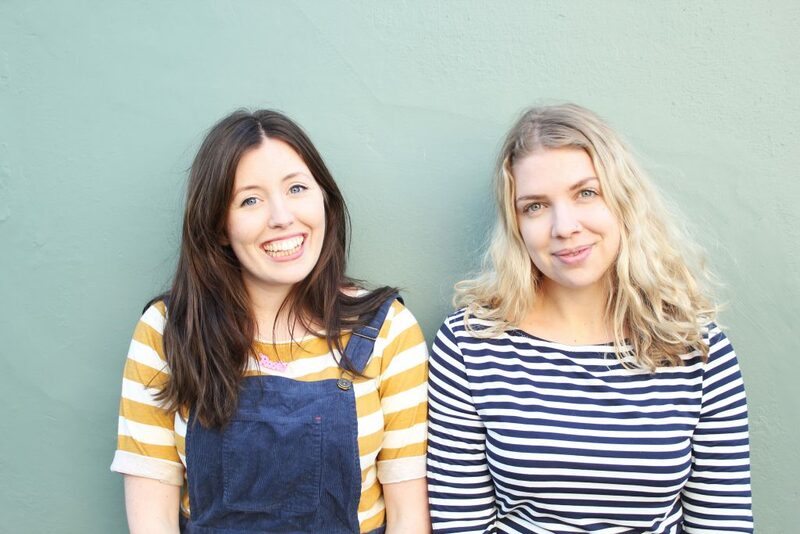 Today we feature the founders Hannah and Rosie from The New Craft House. We’ve both been friends since school and set up a craft blog together after University. It naturally developed into a business after we won the Cosmopolitan Best Craft Blog award and started being approached by brands who wanted to work with us. More recently we’ve launched our own range of craft products and now work full time on the business. We sell our products, run workshops and write features for craft magazines. We’re based by Kings Cross in London. What are the pros and cons of running your own business? The biggest pro is having complete control over the business decisions you make and what you decide to do every day. On the flip side, there’s no one else to blame when things go wrong and you don’t have a guaranteed salary at the end of every month. At the moment it’s just the two of us in the business so we do pretty much everything! We also use an accountant, have a business mentor from UCL and sometimes use a freelance illustrator. Kim Lawler (Kim Lawler Creative) set up our website and she was brilliant. She has a real eye for design and understood our aesthetic perfectly. She also integrated our site with Shopify which we’ve found works really well. Do you use any productivity tools? How was your company funded? We won a Bright Ideas Award from UCL which helped us get our business off the ground initially. Other than that we’ve just been funded from our sales and reinvesting money coming in. We’ve had good growth but recognise that to accelerate that we may need to take on investment and will be focussing on that next year. Outside of business what do you enjoy doing? How do you recharge your batteries? We both love to sew and knit and do other crafts so it’s kind of still like work! 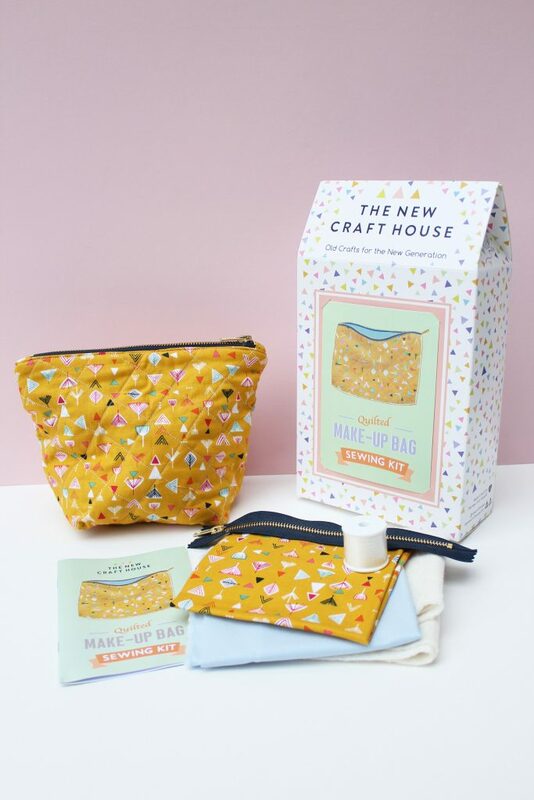 To learn more about Hannah and Rosie’s business please visit Thenewcrafthouse.com.